The NRL has published the value of each club's third party agreements for the first time with the numbers revealing a near $1 million gulf between rugby league's haves and have-nots. TPAs have long been a source of concern for the game's governing body with the deals at the heart of the Parramatta and Manly salary cap scandals and the on-going integrity unit investigation at Cronulla. Third party agreements are private deals between players and sponsors which are supposed to be organised at arm's length from the club, with the amount not included in the salary cap. 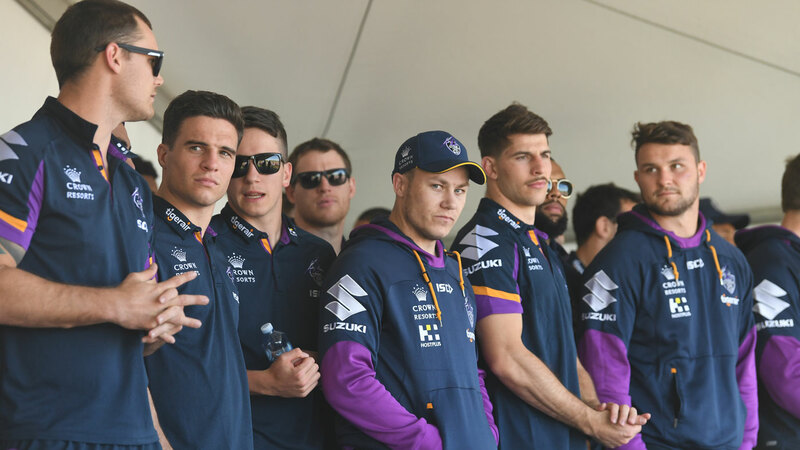 The NRL's numbers revealed that Melbourne were the big winners, with their players pulling in $1.032 million this year. 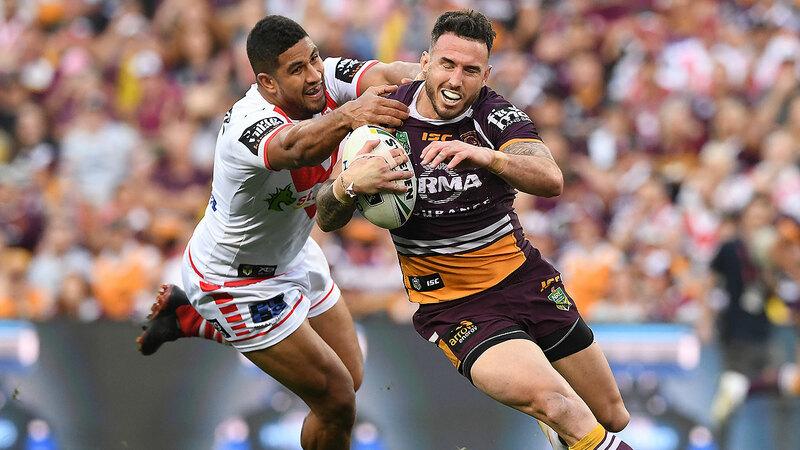 However critics are likely to use the numbers to point to the discrepancy between the game's most powerful franchises and the strugglers with the Storm and Broncos accounting for nearly half of the $4.2 million worth of deals registered by the NRL. "For the first time fans, clubs and others will be able to see for themselves the volume of third party agreements that exist in the game," Weeks said. "One of the challenges we've seen is some misconception in the game about the volume of TPAs, which has caused some clubs and others to make some bad decisions around the salary cap rules." The Sydney Roosters - often seen as one of the richest clubs in the competition - had just under $200,000 worth of TPAs on their books - comparable with Manly, Canberra and the Warriors and under the average of $264,000. However Weeks said the game had no plans to publish players' salaries to bring it in line with American sports such as the NBA. The NRL will also require that all offers made by clubs to players must be submitted to Rugby League Central, regardless of whether they're accepted. Asked if these checks and balances would have prevented the Sea Eagles and Eels salary cap scandals, Weeks said: "Ultimately if people are prepared to cheat, then they're going to do that, and no regulation is going to stop it. "What this might do is help the NRL detect that type of behaviour earlier."